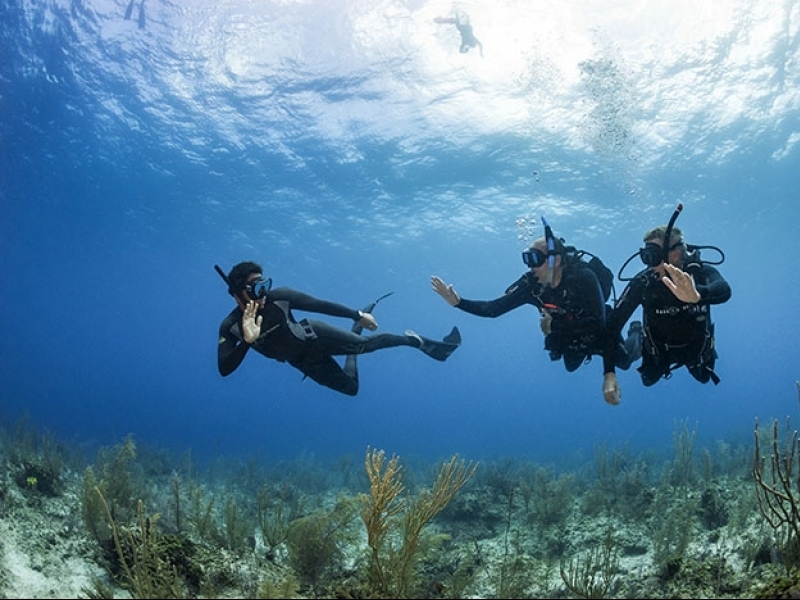 DEMA also provides far-reaching services that help improve the industry for all stakeholders including PR coverage for diving, legislative and environmental monitoring and an annual trade show to help foster buying and selling, face-to-face networking and educational growth. 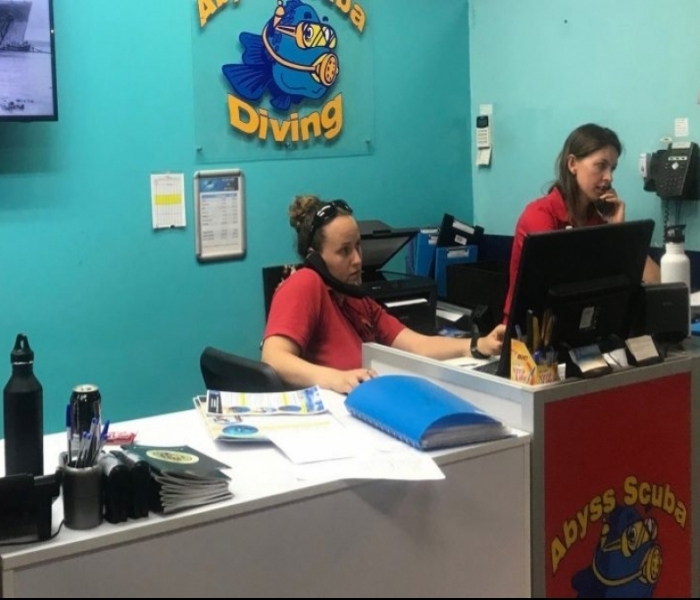 For dive centres in Australia, at the moment being a member of DEMA contributes little benefits because although their stated aim is to “Bringing Businesses Together to Grow the Diving Industry Worldwide”, the organization is very American Centric and with the exception of the DEMA show, it is of little benefit. The DEMA dive show, on the other hand, is well worth attending. Over the 17 years of Abyss’s existence, we have had attendees at the show for 12 of those years, for some years up to 3 staff members attending. The best show to attend is the Las Vegas show as it is considerably less costly to attend from Australia and tends to be the biggest of any location. When attending the DEMA show it is important to plan your activities and in planning activities, I like to base it on the Seminars and fit visits to the show floor based around spare time on the schedule. On most trips, I do not see the entire floor until the final day of the show. In planning the seminars, I would recommend that the best place is to start is with the DEMA-Sponsored Education seminars. The Dema-Sponsored seminars are divided into tracks to help you quickly and easily find the sessions that are of interest to you and meet your specific needs. My biggest issue is that there are normally so many good seminars that clash and you need to decide which you will miss out on. Once you have allocated the time for the Dema-Sponsored seminars then I look at the Training agencies followed by the equipment suppliers. If you want to be leading the industry then it is these seminars where you gain that knowledge. One of the best ways to plan your DEMA trip is to use the DEMA App on your smartphone. The App is an excellent planning device and is the best way to get access to the seminar notes. One of the other good aspects of the show is the networking opportunities. To maximise these make sure you attend the Training Agencies social events along with attending the DEMA Award Party. If a dive centre wants to be at the forefront of the industry then attending the Dema Show on a regular basis is a must and it is recommended to every dive shop.